Check out some of the quickest Mercedes produced throughout the years. 1. I Wanna Go Fast! A Mercedes isn't just about luxury, but about delivering speed and handling in a luxurious package. Since the merger in 1926, Mercedes-Benz has continuously evolved their engines to produce more power, with each new generation out classing the last. But it wasn't until Mercedes-Benz took over AMG in 1999, where things really started to heat up. 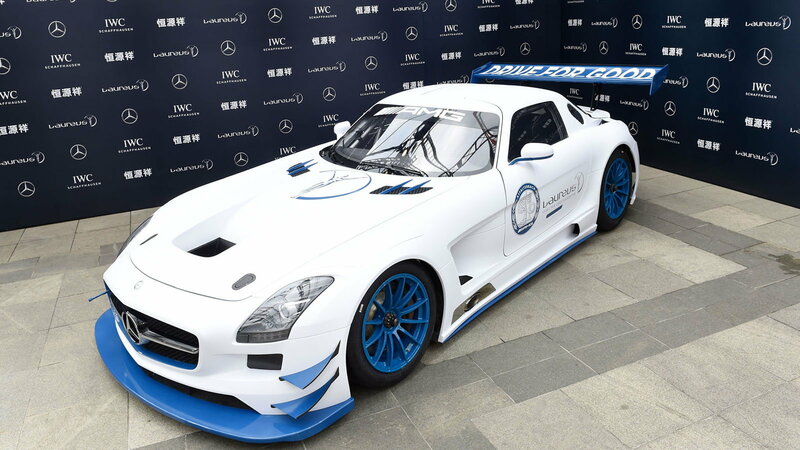 Check out some the fastest street legal Mercedes-Benzes. >>Join the conversation on the quickest Mercedes here in MBWorld! While some cars are designed to make your mouth water, others rely less on looks and more on performance. These cars are called sleepers–automobiles that look slow, but are often too fast. The 1986 Mercedes-Benz AMG 300E fits that profile perfectly, putting down 375 horsepower with 400 pound-feet of torque in its simple wide-body chassis. It has managed 13.5 seconds at the track and was named "The Hammer," simply because it flattened the competition. Even with all that power, it was still very much a family car, that just so happened to reach a top-speed of 178 mph. The Hammer has had many successors, with the Black series being a perfect example. Its 500 horsepower, 465 pound-feet of torque engine has the capacity to propel you from 0-60 in under 4.0 seconds. Its standard chassis is outfitted with a stock adjustable-suspension system and wide-body kit. What happens when a BMW M3 starts taking up too much of the spotlight? You let AMG do their job, that's what. 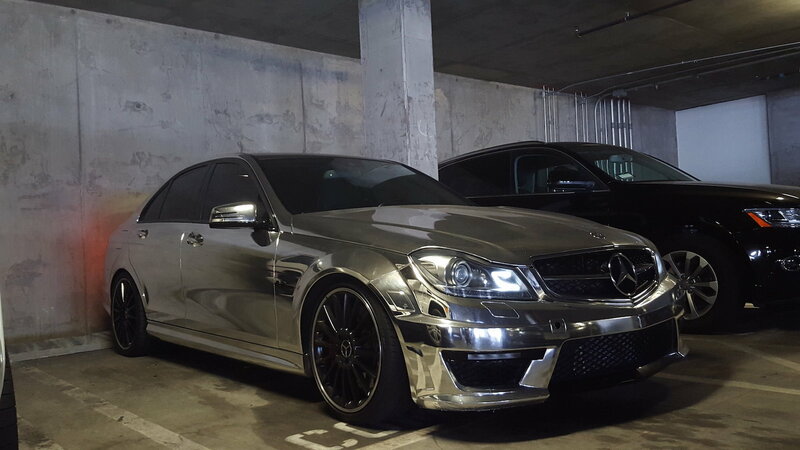 The 2012 Mercedes AMG C63 is a powerhouse, featuring 481 horsepower and 443 pound-feet of torque. Its top speed is governed at 176 mph, and can reach 0-60 in under 3.8 seconds. Its drive train utilizes launch control for more stability at the line, allowing the C63 a respectable 12.1 time at the quarter-mile. 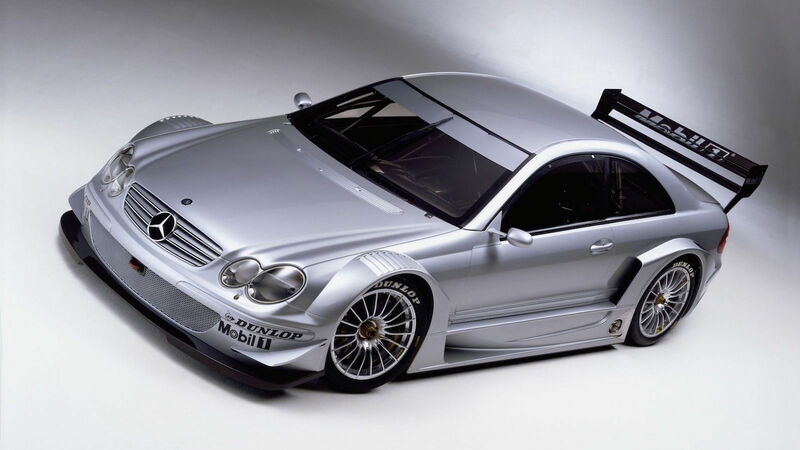 Back in 2004, the mad engineers at AMG produced another Frankenstein of a car and built the 2004 Mercedes-Benz CLK DTM. Based on its racing predecessor, this car produced 582 horsepower. Its multi-link suspension was outfitted with adjustable struts and stock anti-roll bars. This car was limited to a top-speed of no more then 200 mph. 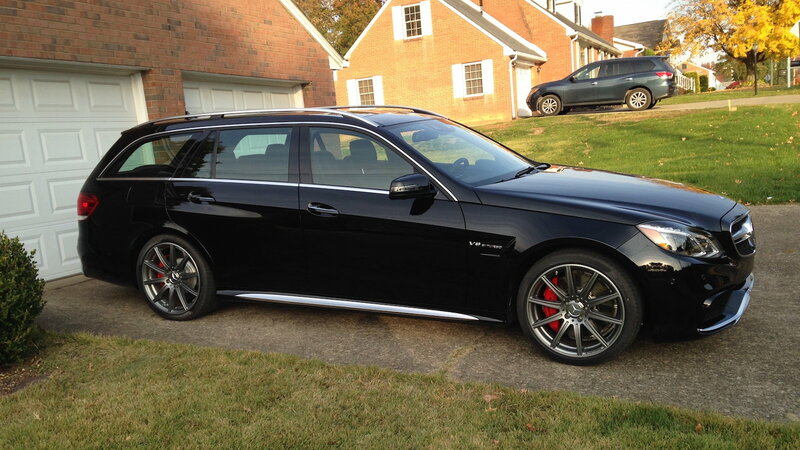 A rational person would believe a 600 horsepower station wagon would be a thing of fantasy. Mercedes has once again proven rational is wrong, by making it right. See, this wagon is a thing of fantasy, simply because its consumer basis is one that consists of adrenaline fueled soccer moms. Its stock twin-turbo V-8 engine produces 577 horsepower at 590 pounds-feet of torque. Since the wagon is 4WD with launch control, traction isn't an issue. With its seven-speed 4MATIC transmission, this monster manages 0-60 in 3.4 seconds, and 11.7 in a quarter-mile. The E63 isn't only stuck on straightaways though, its braking power is nonsensical, stopping from 70 mph at just under 160ft. 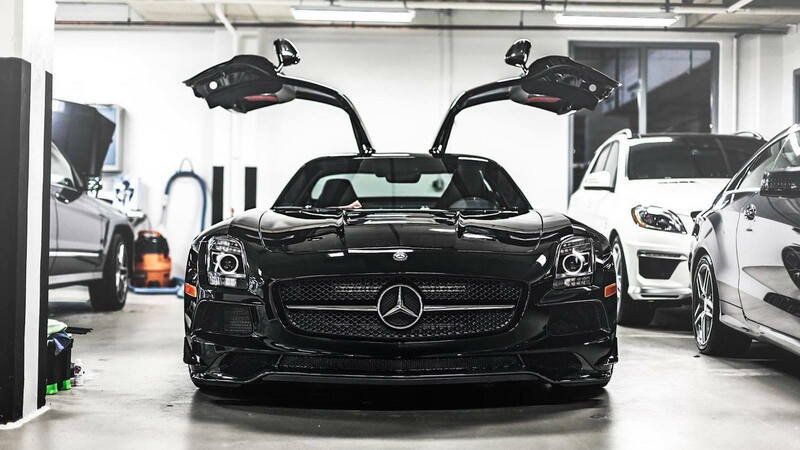 The 2014 Mercedes-Benz SLS AMG Black Series is the by-product of German Expertise and perhaps boredom. Sold in 2014, this car had a limited-run, only releasing 200 models to the U.S. It assumed the role of a dedicated track car, with a carbon-fiber hood, titanium exhaust and option to completely remove the infotainment system. Its 6.2-liter V8 produces 622 horsepower at 7200 rpm, finishing a quarter-mile at 11.2 seconds. How could we possibly make this list without bringing in the Mercedes-Benz McLaren Stirling Moss. This car's design pays homage to the original 300 SLR removing its windshield and following similar body lines. Its powered by a 5.4-liter supercharged V-8 engine and produces 641 horsepower. Even without a windshield, the Stirling Moss has a top speed of 217 mph! For information on maintenance and repairs for your C-Class or E-Class, visit our how-to section here.